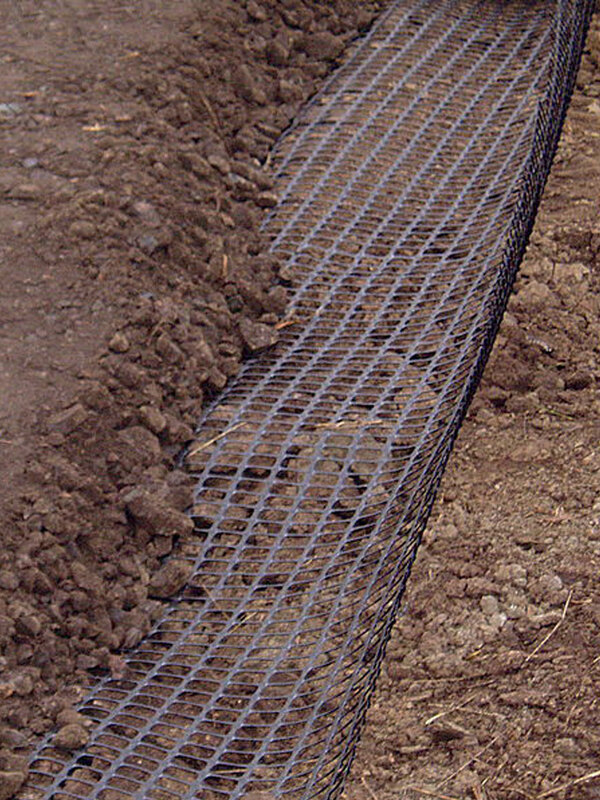 Subgrade reinforcement, subgrade geogrid. Tenax. 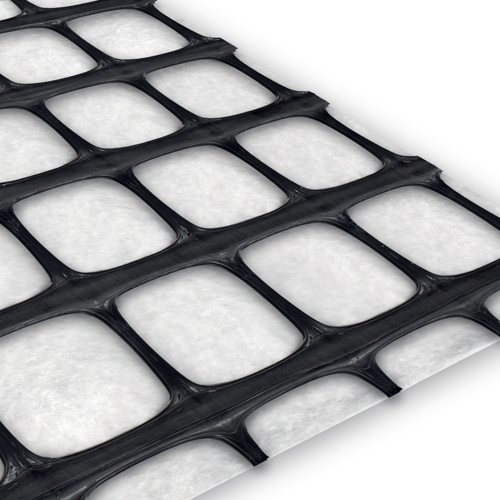 Bi-oriented Polypropylene geogrid for subgrade stabilization of small roads or car parks.